Digital Marketing is one of my favourite interests, and in this Summit Social Academy review, I’ll share why. If you’re reading this article, you’ve probably heard about SSA (formerly Summit Affiliate) and you’re wanting to know a little more about the company. 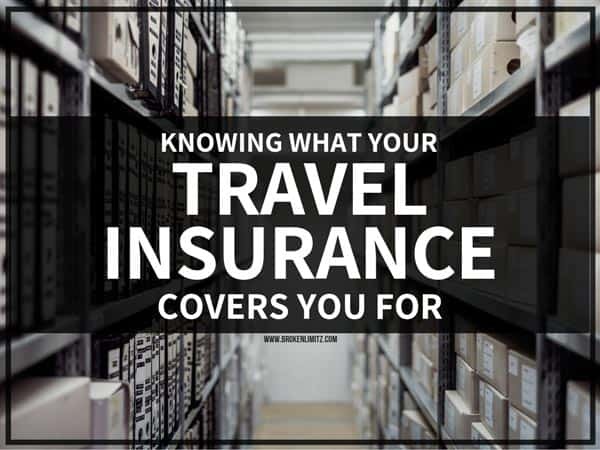 Hopefully, this article will share everything you need to know. Note: As a full disclaimer, I am directly involved in the creation of Summit Social Academy. I am very proud of what myself and co-founder Justin Holland have created and where it is going. First of all, what is Summit Social Academy? When it comes to digital marketing, you’ll notice that most businesses follow the same processes to gain success. This usually involves practices like branding, marketing, lead gen, sales and exposure. No matter whether you’re an Influencer, in an Ecom business, run an online coaching agency or are a solo Social Media Marketer, all the foundations are the same. At Summit Social Academy, all of the same foundations are broken down and taught in a way anyone can understand and use. We believe knowledge is power and we want to create a one-stop shop for digital marketing education. Both myself and Justin Holland are the founders of Summit Social Academy. We started the creation of the company in early 2018 and by May we launched. We have now over 7000 registrations inside our membership platform and we continue to grow every day! 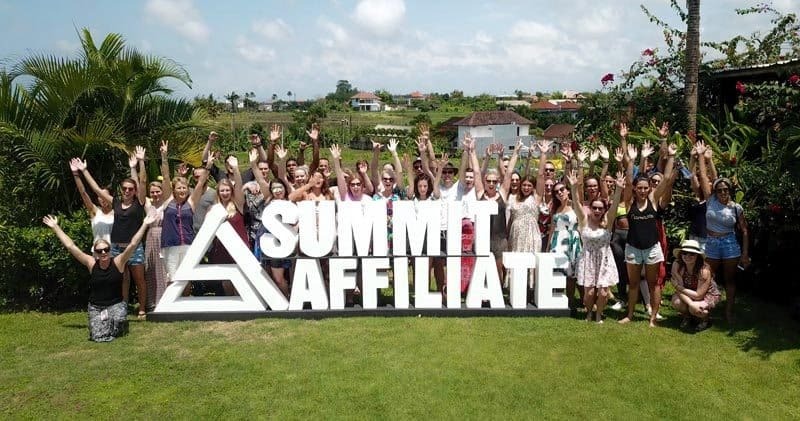 Who are the Summit Social Academy products? The Social Media Blueprint is the front end course for an online business that teaches about all the fundamentals. For $7 you will be able to get your hands on over 10+ training videos as well as have your own Success Coach to help you understand the process. The idea behind the SMB is to get you understanding how online business works and how you could create your own stand online. This is our big-boy DIY course suitable for anyone and everyone. Inside this course, we have around 30 full sized training courses packed into 3 training levels. – The first level is “Create” and inside Create you will learn all about how to set yourself up properly in Social Media. 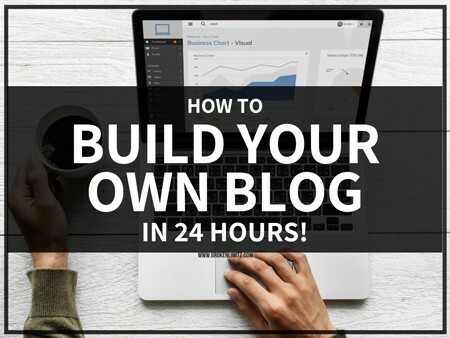 You’ll also learn how to build a website, how to post on your media and how to skyrocket using Pinterest. – The second is “Ignite” which is where you start to gain big traction and create conversions. Inside here, we will go through optimisation, advanced marketing to gain more exposure and how to start gaining momentum on your business. – Finally, we have “Accelerate”. This is where we go through scaling techniques and teach you ninja marketing techniques to help you take your business to new heights. Inside this master course, we cover topics about Instagram, Facebook, Youtube, Pinterest, Blogging, Sales Funnels, Email Marketing, Affiliate Marketing, Basic Automation, Influencing Mastery, Vlogging, Mindset, Shoutouts, Building Digital Products & Courses, and so much more! 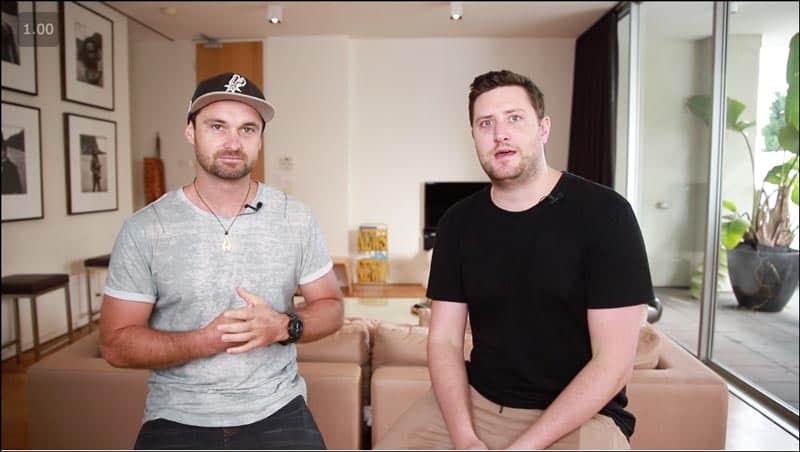 The Social Media Kickstarter was created by myself, Justin and numerous external trainers and is the aftermath of going through hundreds of marketing courses. This is the Ultimate DIY training program. This is the last product in this Summit Social Academy review, and it’s becoming the most popular too. The Social Club is our community product that includes 2x weekly live calls, 1x being about mindset, the other about marketing. It also includes call replays in our lessons library, a template lab where you can download business templates and implement them instantly. And there’s also the book club where you can find our highest recommended books and audios. 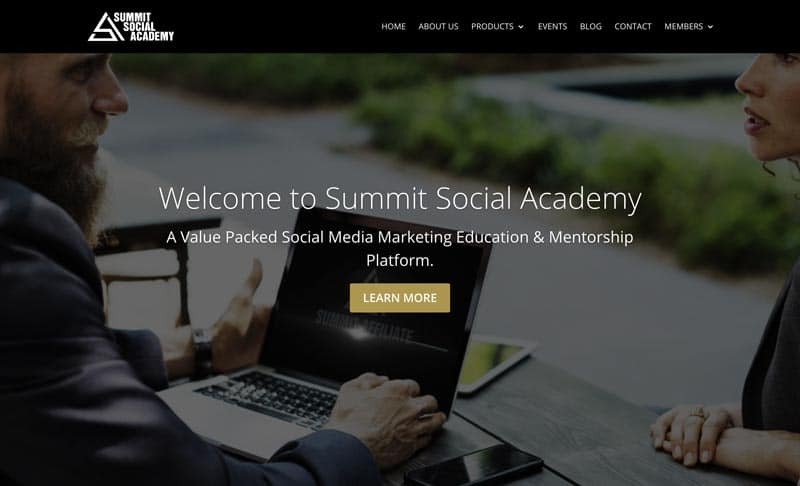 Who is the Summit Social Academy for? As you can tell from our product line up, SSA covers most of the basis for everything digital marketing. 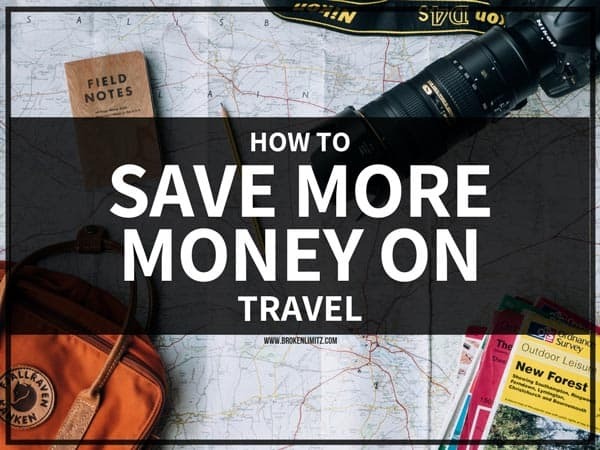 Whether you’re a blogger, vlogger, own an e-commerce store, are a social media manager, agency, coach, affiliate marketer or you’re simply looking for something to keep your brain ticking. Summit Social Academy’s products suit all. A lot of people will expect this program to make them rich through some magical method, most likely thinking it is a get rich quick scheme. This is not that. This is a straight-up online business and marketing education program that will show you how to get stuff gone. If you’re willing to put in some time to create something that will help you last you a lifetime, this is for you. To get started with Summit Social Academy, check out the Social Media Blueprintt today!